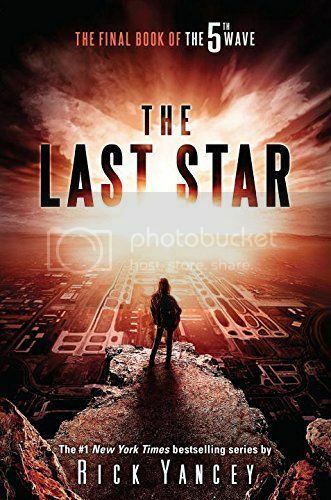 Master storyteller Rick Yancey invokes triumph, loss, and unrelenting action as the fate of the planet is decided in the conclusion to this epic series. (Goodreads). I thought this would be the perfect WOW pick for this week!! I absolutely can't wait to have this book in my hands. Seriously, I have so many questions. How is it all going to end?? Are any lost family members found?? 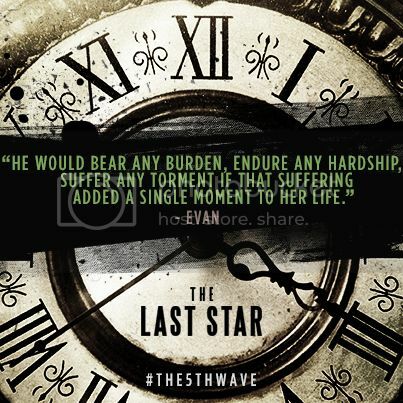 What's going to happen to Evan?? Will he, Cassie and Sam stay together forever?? What about Ben and the rest of the group?? WHY did the aliens come to begin with?? Who are they?? What do they want?? SOOOO many questions, and only one more week until I get answers. YAYYYY!! 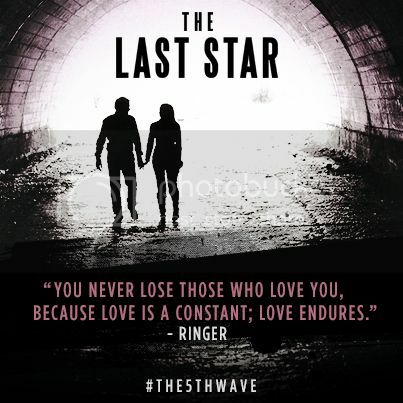 Have you checked out the extended sampler for The Last Star? If not, you can do so HERE!! Oh SO excited for this one! It's release will totally muck up my reading queue but I can't bring myself to care! 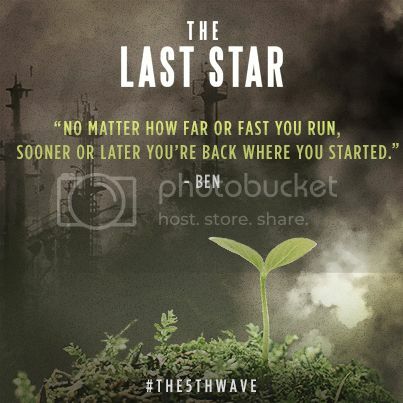 I sadly haven't read The Fifth Wave yet though I need to give it a try. The movie trailer certainly looked really good. I hope you enjoy the final book and it lives up to expectations. I read it. OMG... I can't wait for you to read it! Haven't read the books but I just saw the movie. 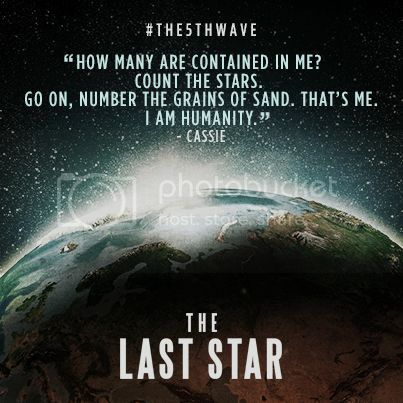 Definitely adding this series to my TBR. Hope you enjoy reading this book! The day it came out the book was waiting for me in my mailbox after work! I loved not having to go to the book store on the other side of town to battle traffic and people. It was a great book!